Who doesn’t like diamonds? They are the most precious stones on planet earth and every woman has a dream for a diamond necklace around her neck. So if you have a girlfriend and want to gift her necklace, this is the golden opportunity for you. 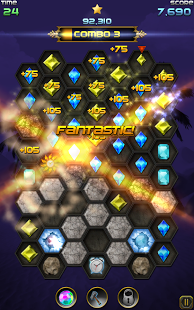 You will be running through a lot of crystals and you have to collect the treasure. If you are able to do so, you are the ultimate treasure hunter. There are many crypts through which you have to pass and collect as many crystals as possible. So if you’re ready to take the challenge, you are most welcome in this adventurous journey. But let me tell you, only you’ll be responsible for your fate and nobody else. So better tighten your belts and take off. 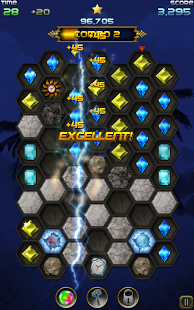 I am not talking about diamond mining but the latest Android app called Crystal Storm. 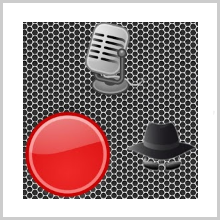 The app has been developed by Lightstorm3D. The compatibility of this app varies with each Android device and you’ll have to check it out yourself whether it’s working with your phone or not. Though the idea might not be new, but the content and execution is perfect. 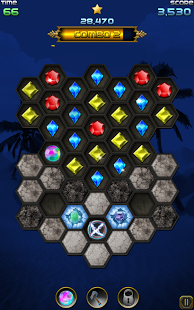 There are lots of other games where you have to tap the same coloured balls and then they dissolve. However, here you have many new elements stored right within. There are powerful relics and explosive extras placed in the middle of the grid that help you dissolve many of them at one time. With over 100 levels of gameplay, there is a lot of stuff to check out with each of them posing a new difficulty to you. 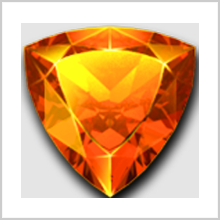 Depending upon your performance, you can earn maximum of 3 stars in each level. Also, there are near about 130 achievements which is a huge number in itself. 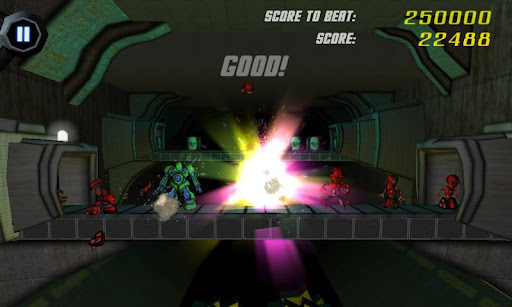 There are many different game modes such as race against time where you have to score as many points in the limited period of time. Then you can design your tactical strategy as well and plan your next move. There are many different crypts as well which are locked in the starting and each possessing a lot of crystals for you to bag. The graphics of the app have been hard worked by the developer and it shows off right from the moment you first switch to the gameplay. All the crystals are bright in colour and there is a certain glossy environment all around you. Vibrant colours never miss a chance to play magic on your mind nerves and it’s like a festive season being showcased right in the middle of the screen. The Arabic sound playing in the background is quite unique and mixes quite well with the explosive sounds. Overall, the game is a must have. I can still not understand how it is given a free price tag. This game is easily worth some dollars from your pocket. So don’t miss a chance to download it now! 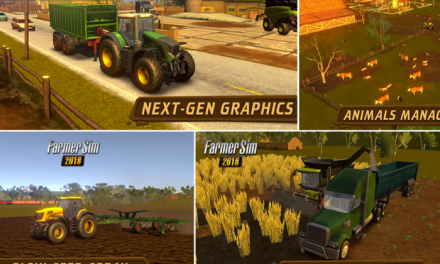 Pros: amazing graphics; beautiful music; more than 100 levels and 130 achievements; free. 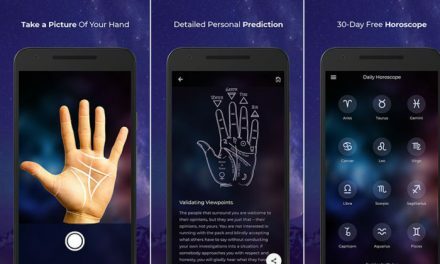 PALMISTRY HD- YOUR PERSONAL ASTROLOGER!